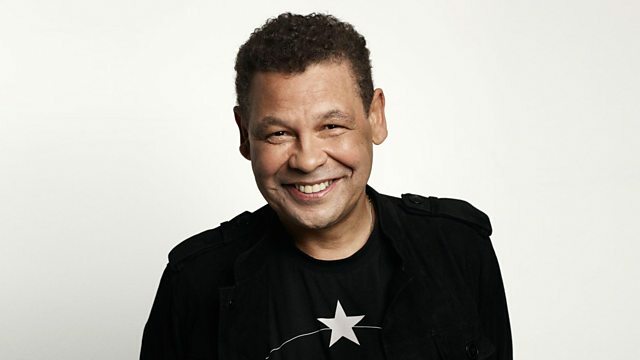 Let Craig Charles provide your ultimate Saturday night party playlist as he spins his way through seven decades of the finest funk and soul tunes for your listening pleasure. If it feels like funk and sounds like soul it'll be The Craig Charles House Party. Insane In the Brain (Dub Mix).